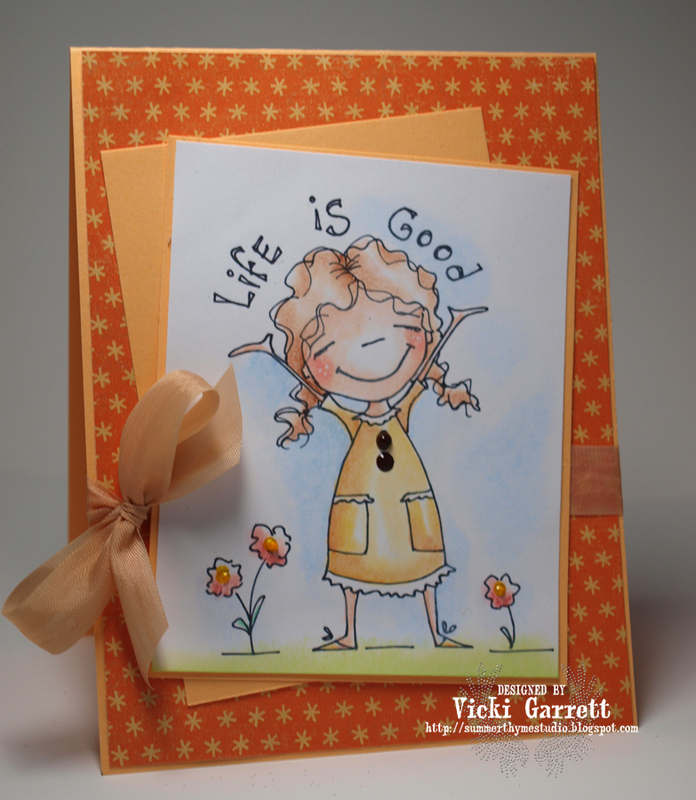 Stamping Bella Sneak Peeks.Life is Good! If you've been following the Bella Peeks this week, you'll already know that we have an AMAZING new Illustrator in the House-Diane Duda. 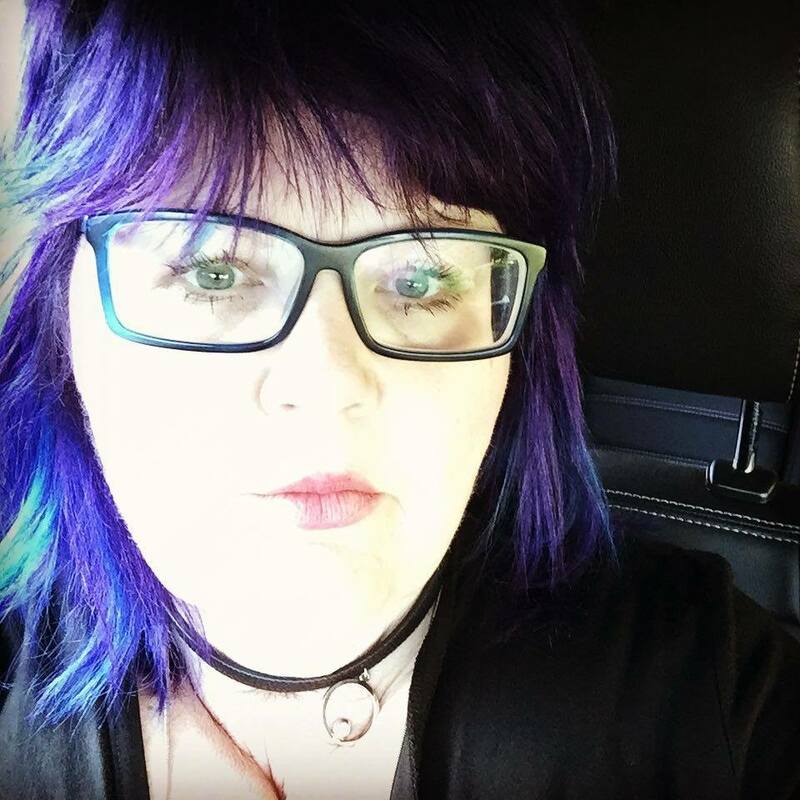 If you click on her name, you can visit her Blog-Duda Daze! Welcome Diane! Have to say that I LOVE your sweet Duda's!!! Wayyyyy Cute!!!! Em will be releasing the Life is Good Duda any day now....Duda Day Now....Duda Hey Now!!! Hehe, ever the NAME is WAYYYYYYYYY cooooool!!!!! 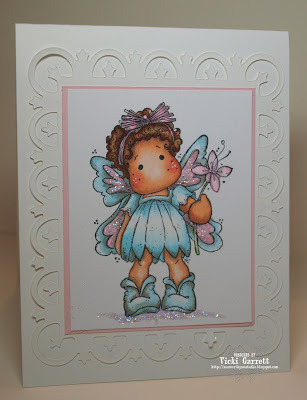 I coloured her with my Prism Pencils as I wanted to achieve a little softer look and I kept my card simple as I wanted sweet DUDA to be the focal point on the card!!! 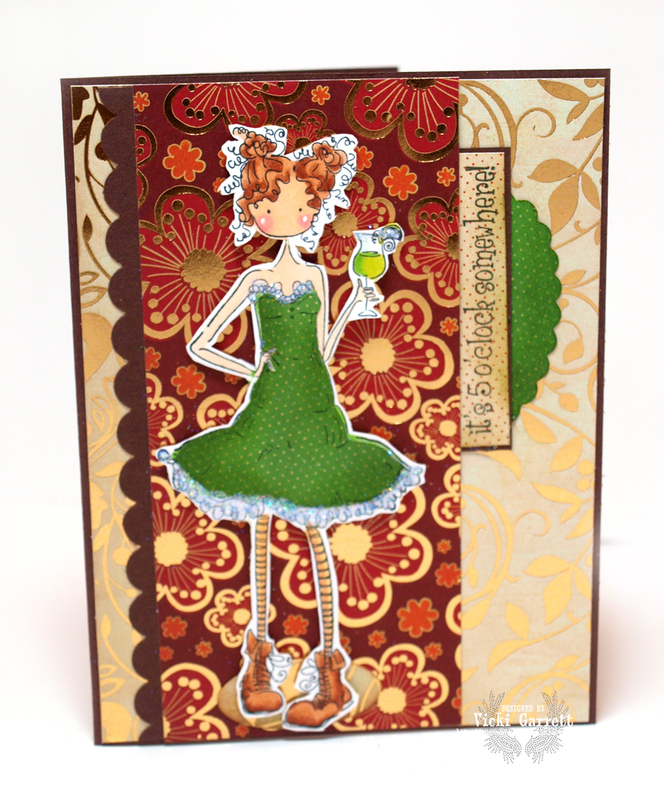 Make sure you head on over to Blogabella later to see some more sneaky peekies!!!!! New Bellas comin' to the house! Give me a B!!! B is for Bella!!! B is for Beautiful Images!!! B is for being excited about this months new releases. How about this Chubby Cheerleader. One of Mo Mannings images available in rubber!!! Make sure you check out Blogabella all this week for some great peeks....a little birdie tells me that there might be some new uptownies in the house and Dudas!!!! These new images are fabulous!!!! Be back later this week with another peek!! Bellarific Friday- "You're off to Great Places! It's a Bellarific Day for me for sure! By the time you're reading this, I'm on my way to London On, to visit with friends and to teach some colouring classes at Scrappin' Great Deals!!!! So if you're in the London area and want to play! You still have time to sign up!!! This weeks challenge was a sketch challenge. When I sent Em over my picture for Blogabella I sent a note"
I'm not normally one to toot my own horn, but I LOVEEEEEEE this card. Yes, I said.... 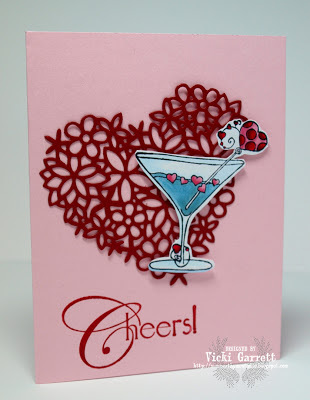 I LOVEEEEEEEEEE this card!!!! I just got the dies from Impression Obsession last week and this is the first chance I've had to play with them . Aren't they cute??? In fact, if it wasn't for Scrapping, I'd probably never be stamping. I love to combine Scrapbooking with Stamping. 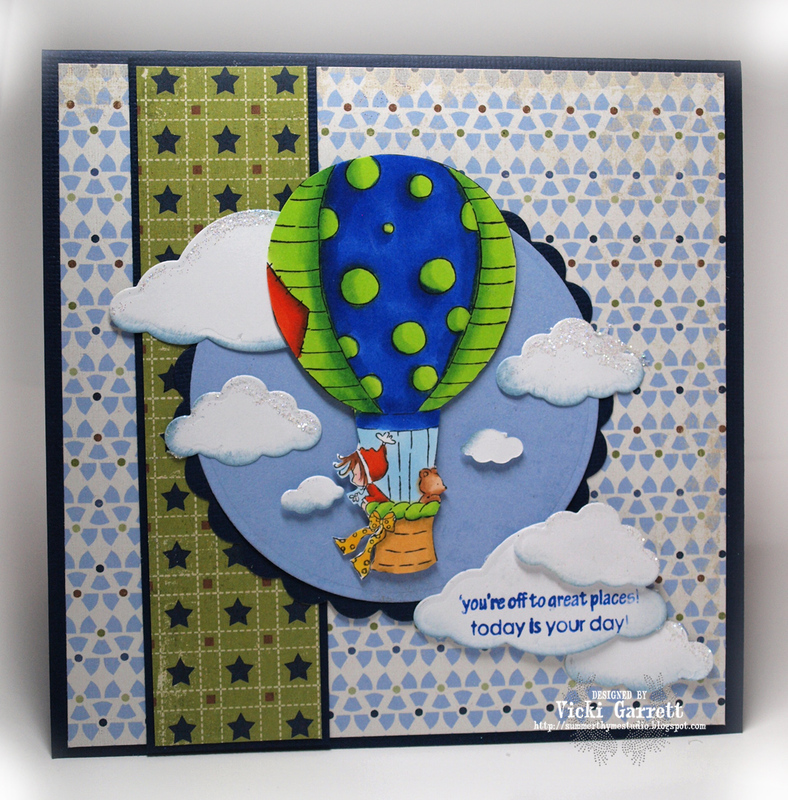 IO has come out with some fabulous stamp sets that are PERFECT for that!!!! This layout is of Jonathon when he lost his first tooth! Man, that seems like a gazillion years ago! 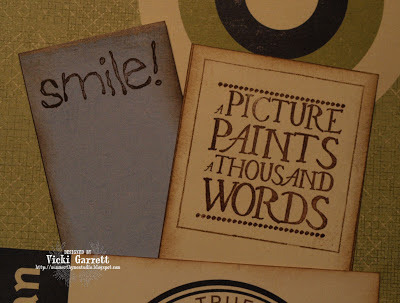 Make sure that you head on over to the Impression Obsession Blog to get all the details as to how to play along and win a gift certificate for some yummy stamp stuff!!! 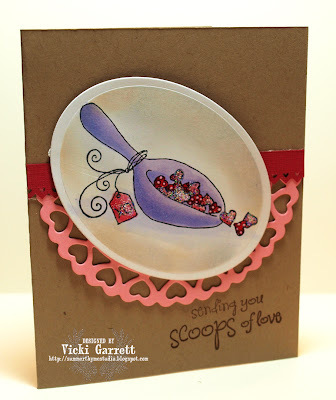 Have a peek and see what our talented DT has been up to! How do you like that fabby Designer Paper? Between enjoying my vakay and getting projects ready for the Dirty Dozen Gallery, I have had little time to play! 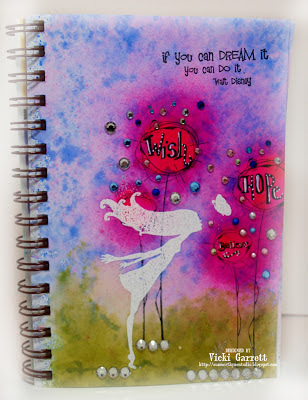 I will also be pressed for time this week getting ready for my classes at Scrappin' Great Deals in London next weekend! I am SOOOOOO excited to go to Sheila's and teach. I'll also get to spend some time with my BFF's up there! YAY!!! I just hope the weather holds out and I dont have a crappy drive.....ick!!!! 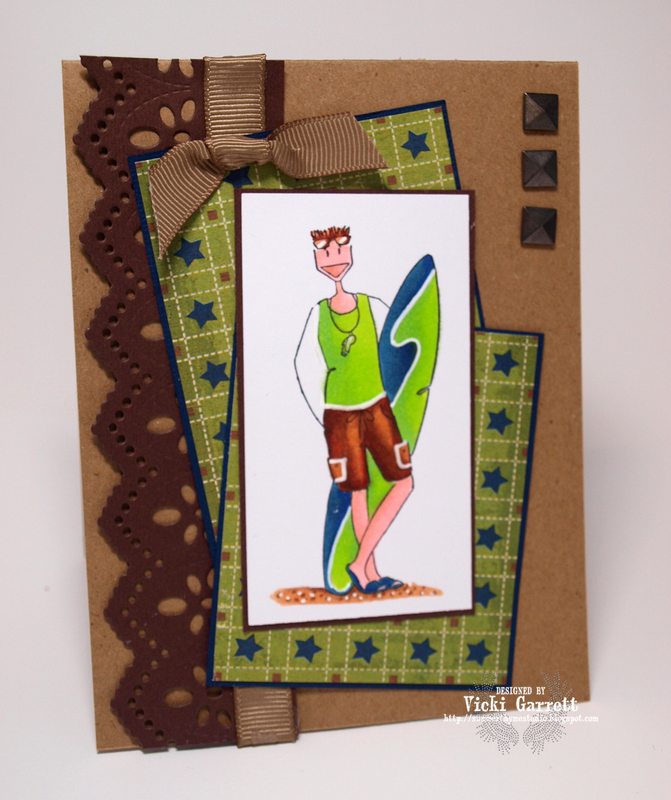 I haven't pulled this image out in awhile, but I think there was a little subconcious thought of Sun and Beach...flashback to Cuba I think! Paper Loft has come out with a great new line of Paper called In the Zone. Can't wait to show you a layout with this one!!! Fun!!! Make sure you check back a little later this week...... I think something exciting is brewing in the Air.....just can't tell you what yet!!! I'm in the DIRTPILE and it's a LOVE Fest!!! S00000 My totally Exciting news? Oh yeah Baby! Gonna shout it out from the Rooftop! and set her up on some Dimensional Tape! 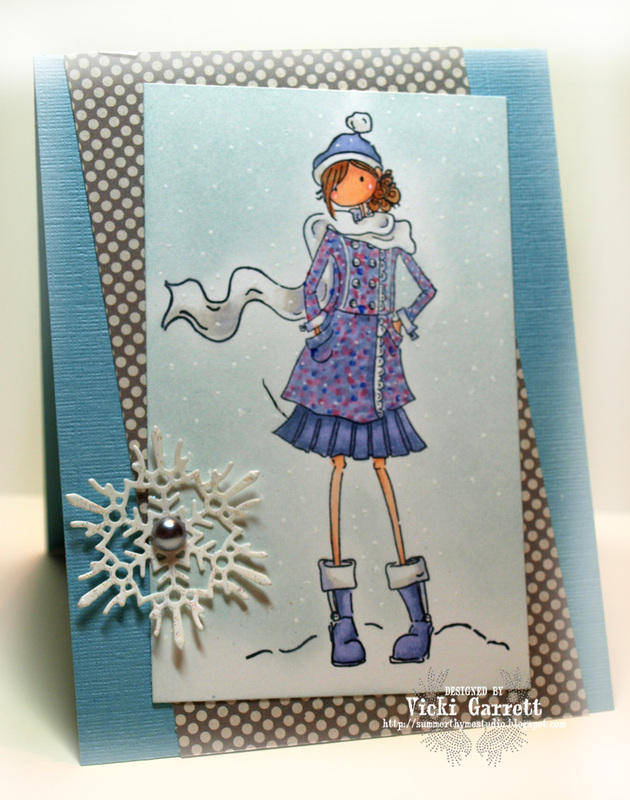 Two Lucky "Sistahs" or Brothers for that matter will win a $25.00 Gift Certificate to Stamping Bella. Want to learn a little more about the Bellarific Babes? You can head over to the Bella Forum and look for the "Meet the Team" thread. 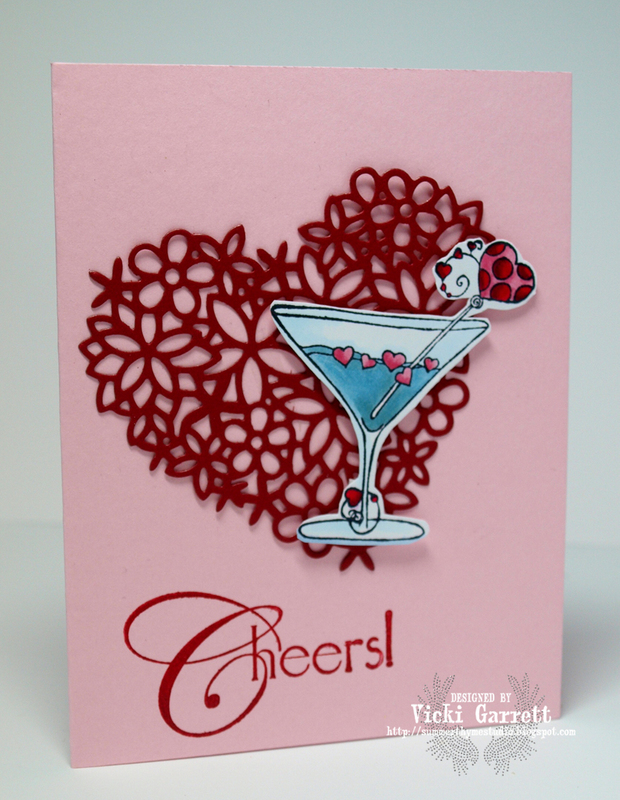 Have a great Saturday and Happy Stamping of Course! 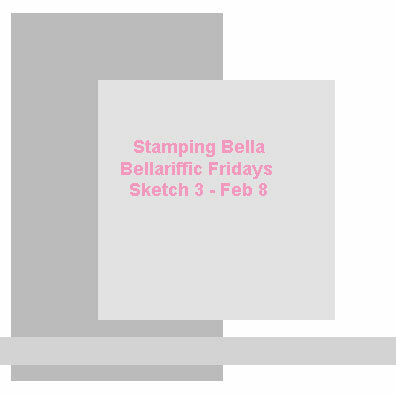 So this week anything went at Stamping Bella for challenges! I wanted to be fair and do something that I don't spend a lot of time doing and that is Journalling Pages and working with Mixed Media! 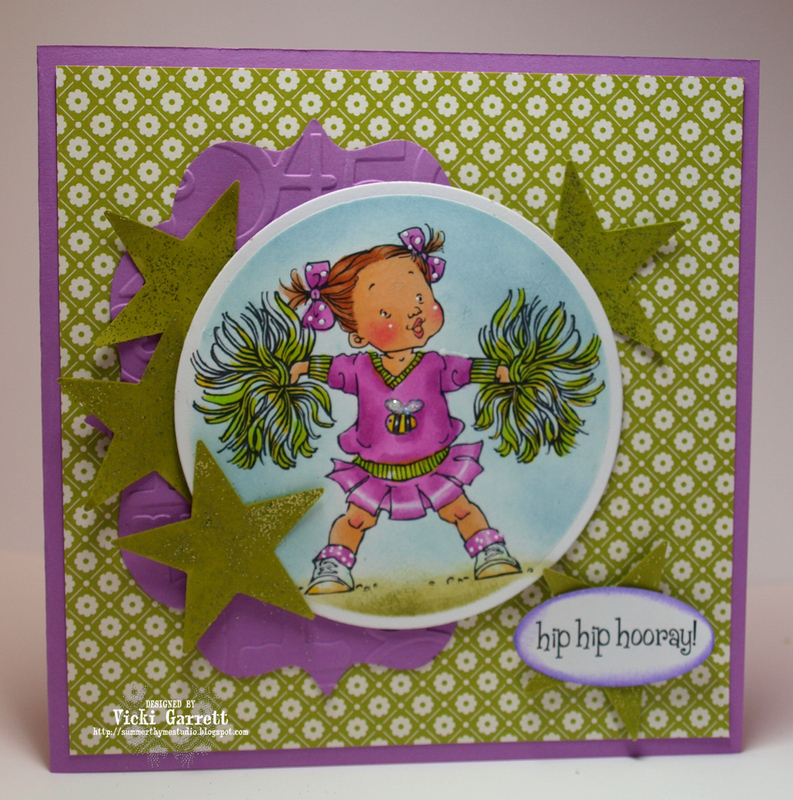 Then I stamped Jame Girl in Versamark and Embossed. I pulled out my Sprays by Stephanie Barnard and Sprayed in Guava over the Flowers. Added some Rhinestones for extra Bling!!! Stay tuned for Big New Tomoz!!!! Next weeks challenge is a Sketch! Sorry I've been missing in action since I went to Cuba. Had a FANTASTIC Holiday, but since I've been home, I've been working on something BIG!!! I will let you know exactly what it is on Saturday!!!! Hope you are all having a wonderful day with your Loves! Love others as you would like them to Love YOU! 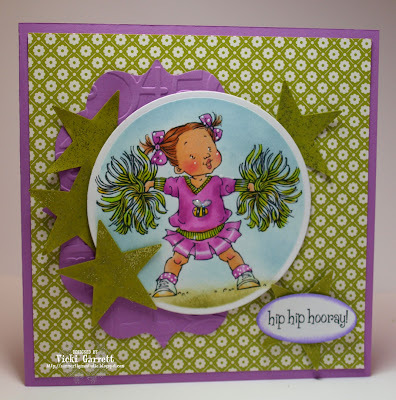 This week's challenge is to create a card with shades of green. I am a little off the mark here probably because I have some brown, but what goes better with green than BROWN right? Ohhhh I am such a rebel! lol. 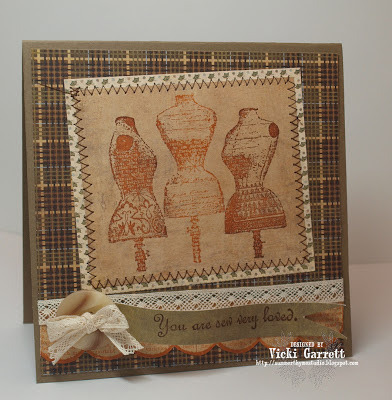 I LOVE LOVE LOVE this new image from Dina K. It's so scrumptious and vintage looking. I also like inking it up with more than one colour of ink to give some variation to the dress forms. Doing this is actually quite easy. First I inked up the whole image with Tim Holtz Rusty Hinge Distress Ink. 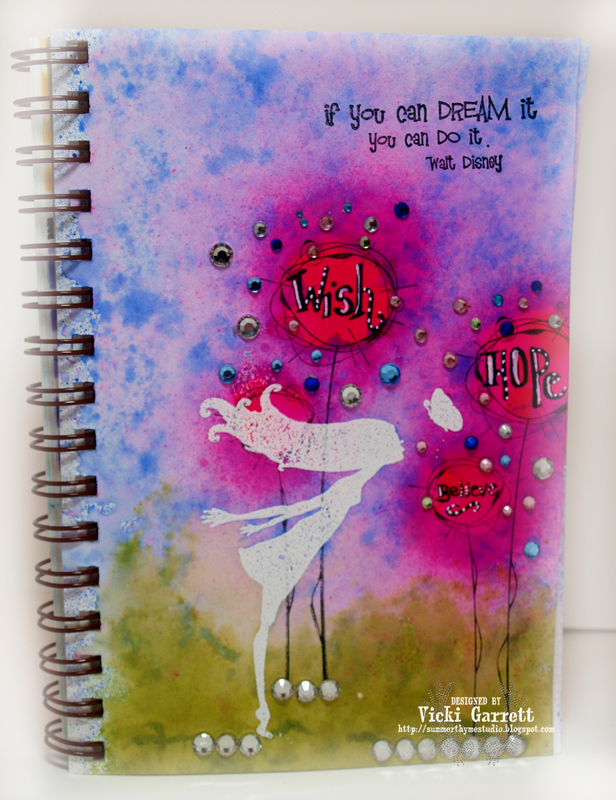 Then I took my Donna Salazar Mixed media ink pad and dobbed it to the sides of the image! LOVE LOVE LOVE the result!!! I'm going to direct you to the IO blog today for the links to the players because lucky me, I am still in CUBA!!!! Addiing Texture with Lotsa Dots!!! Bellarific Friday! You are so Sweet! 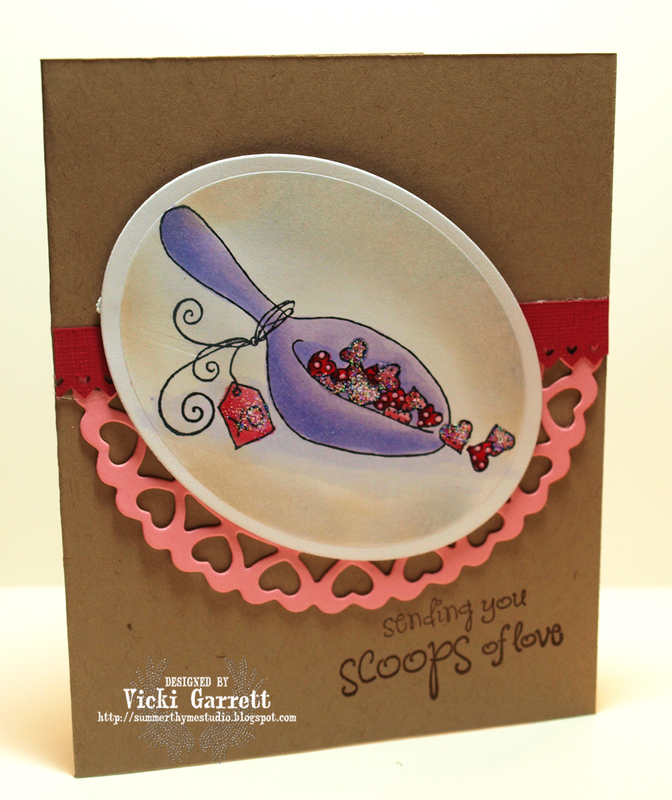 Sharing the LOVE with you today! As you're reading this today, I should be enjoying a leisurely Catamaran excursion in Cuba! As I''m writing this (prescheduled on Monday) I am surrounded by falling snow and the threat of freezing rain on the way! I so HOPE our flight didn't get cancelled.....lol, it's weird to write in the past and future tense all at once! Anywhoooooo, the challenge for this week was You are so Sweet! Next week's challenge is a sketch! Hope you're all keeping warm and I'll catch you next week!!! !